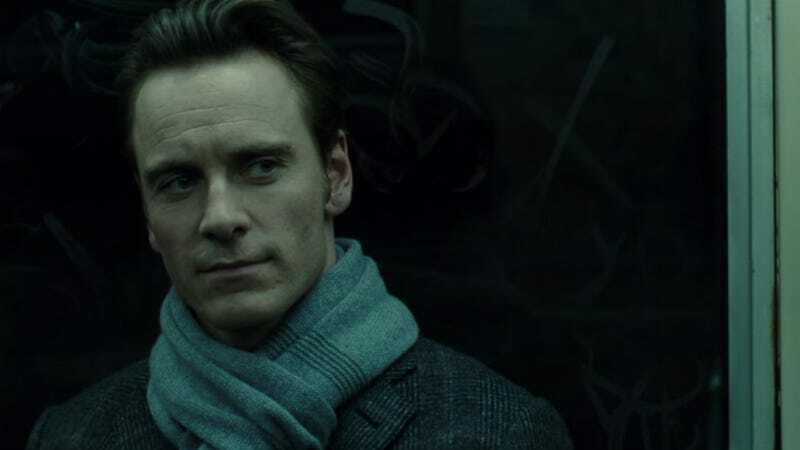 There’s a profile of Michael Fassbender in Elle this week that sort of confirms what we (or at least I) have presumed about him for years: he has the most talented eyes Hollywood. Strolling back through the bar, Fassbender finds himself face-to-lens with a pack of paparazzi ready to shoot. But they don’t. Suddenly they run around him to blast socialite Olivia Palermo, exiting a few steps behind the actor. He turns his head to witness the commotion, catching the eye of a beautiful woman who is staring at him. It’s a moment. Yes, he has that. OK, I’m going to go run around in the rain for a while. Ashanti honestly deserves a medal for confronting her stalker in court. Devar Hurd, the alleged creep, claims he met Ashanti in 2003 (she claims he did not), and was convicted “of stalking and harassment for sending crotch-shots to Ashanti’s mom” in 2009. Exchanges from their court hearing on Thursday—where Hurd acted as his own lawyer—are horrifying. “Yeah, I saw the tweet, I saw a lot of these tweets as a result of this whole entire situation,” the seething songstress answered. At one point, prosecutor Rachel Ehrhardt asked the singer whether she ever had a romantic relationship with Hurd. “Absolutely not, never ever,” she replied, prompting Hurd to smile and smirk sarcastically, clearly offended by her answer. “I didn’t meet you,” she answered coolly. Someone take this woman out for dinner and a stiff drink, if she wants one.